Families just naturally change up their schedules in the weeks leading to Christmas. That means it could be the perfect time to begin a habit of daily family devotions. You know, that habit we’ve all said we want. Scott James is the father of four, as well as a pediatric physician and a pastor. He’s also the author of the family Advent devotional book The Expected One. Each family’s going to do it differently, he says. Reading Scripture and talking together about what you’ve read is important all through the year. As we approach to Christmas, however, this kind of daily conversation can help families hold on to what’s most important among all the other holiday priorities. That’s why James wrote The Expected One. Scott James gives helpful counsel on starting up family devotions and provides insight into the deep meaning of Christmas in our 20-minute conversation. Listen in by clicking on the LISTEN or DOWNLOAD icon above. 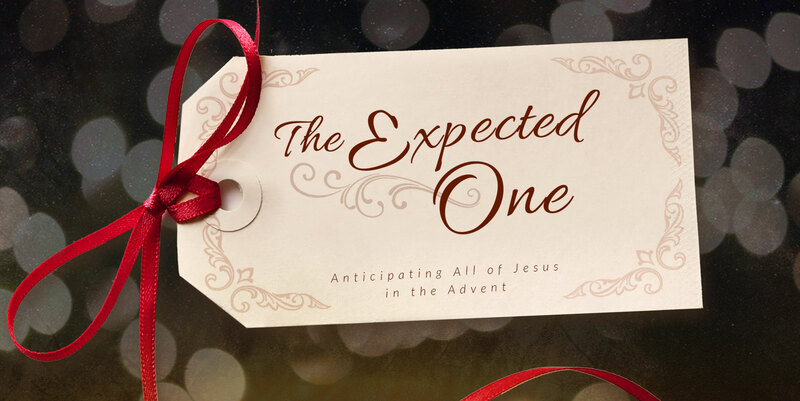 Learn more about Scott James’s Advent devotional book The Expected One.